This year's International Day theme is all about cultivating new beginnings to help create the world we want to live in. Our design captures how the entire planet needs to come together to be able to support the goal of peace among us. 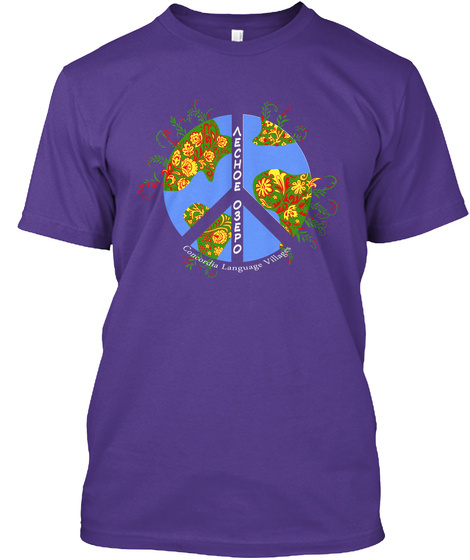 The t-shirt features the traditional Khokhloma design highlighting Lesnoe Ozero's mission to promote a world view of peace, justice an sustainability for all. 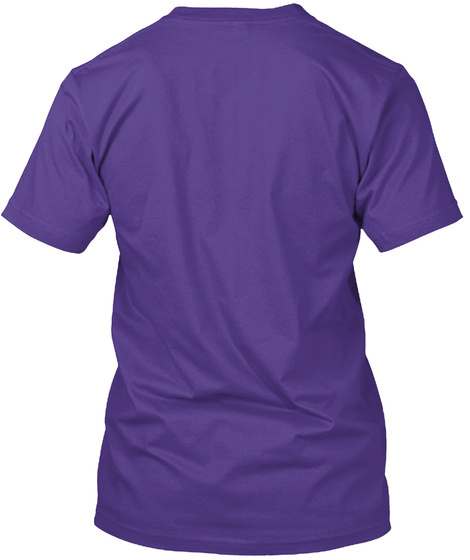 100% of the *profits* go to our *Village Vision Fund* to support scholarships, purchases of cultural materials, transportation expenses for international staff, etc.